Love it or hate it – the iPhone is a pretty advanced device. 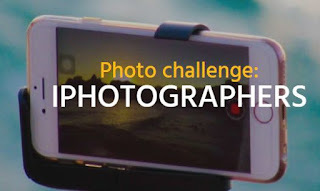 It takes quite incredible photos which can often look like they are taken on a professional camera, so we can’t wait to explore what you have in store for us on your iPhone’s photo gallery! 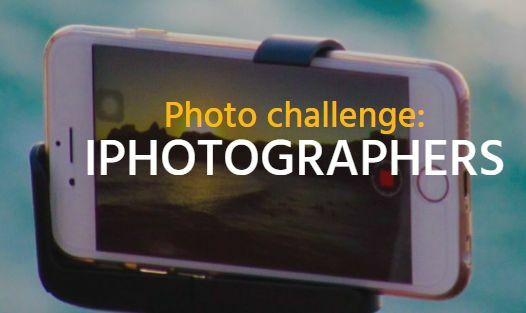 Enter the iPhotographers Photo Challenge for a chance to win prizes!